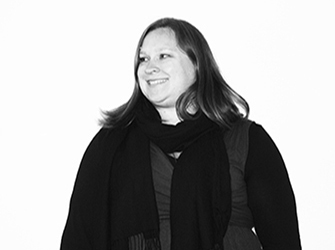 Jill Bills – U+B architecture & design, inc.
A graduate from the architecture program at the Iowa State University, Jill is a licensed Architect and LEED accredited professional with considerable experience working on projects within the k-12 market. Her ability to deftly guide a project team towards an on-time, on-schedule completion are hallmark traits. An avid curler, Jill can frequently be found participating in a local Bonspiel during winter weekends; delivering a stone to the button in between obligatory pints.